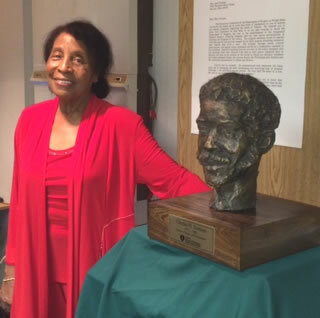 Unveiling of Dr. Charles H. Fortson sculpture in the Miami Valley Hospital, Boonshoft School of Surgery by Dr. Lois Fortson. My next show will be in February at the Schuster, details to follow. It 's regarding the New Funk Museum in Dayton. 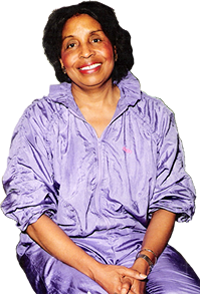 The current Exhibit is at South Park United Methodist Church Brown St. , Epiphany Gallery 2nd Floor until March 2, 2014 Quilts and Sculptures...Black Heritage Museum and Culture Center. Brookgreen Gardens, exhibited there from May 4 to July 28th. One of my pieces, as a member of The American Medallic Sculpture Association, has been accepted, and is being shown in Washingon, at The Bellevue Cultural Arts Center, Bellevue, Washington. The name of the piece is "Ida B. Wells." 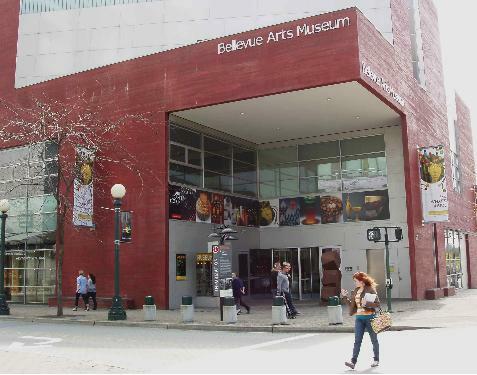 Bellevue Art Museum is located at 510 Bellevue Way NE. Across from Bellevue Square shopping center. My Ethopian Woman sculpture has been sold to Don Dean, owner of Boston Stoker. It will be exhibited at a the Dayton International Airport.